The World Pneumonia Day is observed every 12th November to raise awareness about Pneumonia, the world’s leading killer of children under the age of five, promote interventions to protect against, prevent and treat pneumonia; and generate action to combat pneumonia. 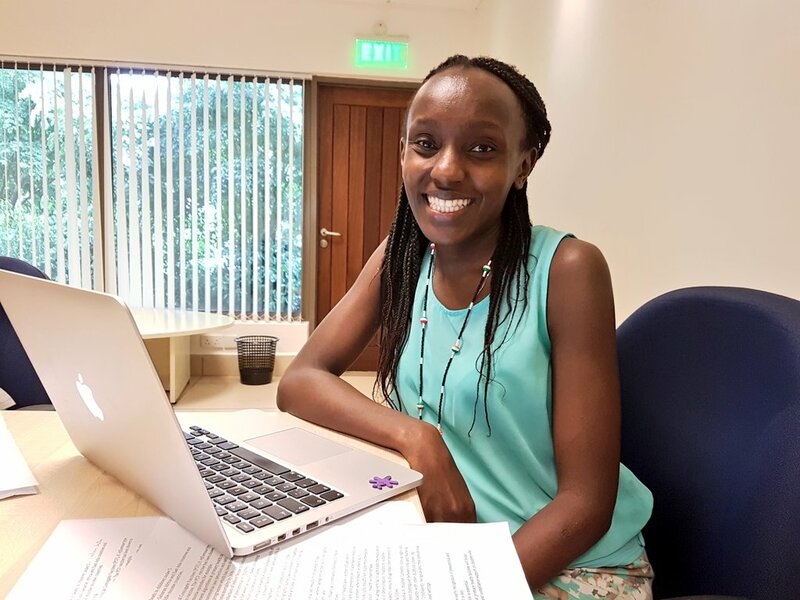 During the 2017 observance of the day, Dr. Juliet Otieno, one of our IDeAL PHD Students who is looking at Pneumonia access to care joined us LIVE on Twitter on #IDeALChats. Let me just start by asking why Pneumonia is of concern to us and why bring people together every 12th of November? Pneumonia is the leading cause of death in children under 5 years of age. About 1 million children die of pneumonia every year. Yet pneumonia is both preventable and treatable. What is the exact situation in sub-Saharan Africa as far its severity and mortality is concerned? Well, most childhood pneumonia deaths occur in Sub-Saharan Africa and East Asia. Moreso, 65% of all deaths occur in 15 countries in these low and middle-income countries. Wow, that’s quite a PROBLEM to be ignored. Any interventions in place? Yes indeed. Effective vaccines are in use in many countries. The Pneumococcal Conjugate Vaccine for example has been introduced in a number of low and middle-income countries. KEMRI-Wellcome’s Epidemiology & Demography Department Manager, Shirine Voller, with a T-Shirt with the most important message. How effective is the Pneumococcal Conjugate Vaccine and what’s the coverage in LMICs? Studies have shown the potential for the vaccine to reduce up to 50% of clinical pneumonia cases and up to 90% of invasive diseases caused by the pneumococcal bug. The coverage varies between 45% to 90% in the 15 countries that have introduced the vaccine for example. Any preventive interventions from a Public Health point of view? Other preventative interventions include improved sanitation, improved air quality – specifically reduction in indoor pollution, cigarette smoke and improved nutrition. Let’s shift gears to the clinical interventions for Pneumonia specifically for under 5s who are most affected. What’s the picture? In the early 1990s strategies to simplify pneumonia case identification and allow early treatment by primary healthcare providers revolutionized in a sense the approach to treatment. Today – simple guidelines through the IMCI programme are available in many LMIC. With vaccines in place, seemingly effective public health strategies, and now the just mentioned simplified case management; why are kids still dying? This in my opinion is the real elephant in the room. About 40% of children with pneumonia do not go to health facilities in the first place and for those who do, 30% do not get the required antibiotic treatment. Others go when it is too late, when the disease is quite advanced. Those stats are a bit SCARY! What’s situation like having worked in Kilifi for the last 6 years? It is not any different in Kilifi – in our study area for example, we’ve seen that about 60% of children under 5 years of age die at home or on their way to the hospital. You mean only about 40% get the care required? That’s DISTURBING! Why is this the case? Quite a number of reasons contribute. I like to look at it from 3 broad perspectives: physical barriers – which are often thought to be the biggest contributors, social barriers and health system barriers. Physical barriers include financial constraints, the need to travel for long distances to access health facilities, etc. Speaking of barriers, do you think policy actors may have inadvertently prioritised access to vaccines over access to care in clinical settings? 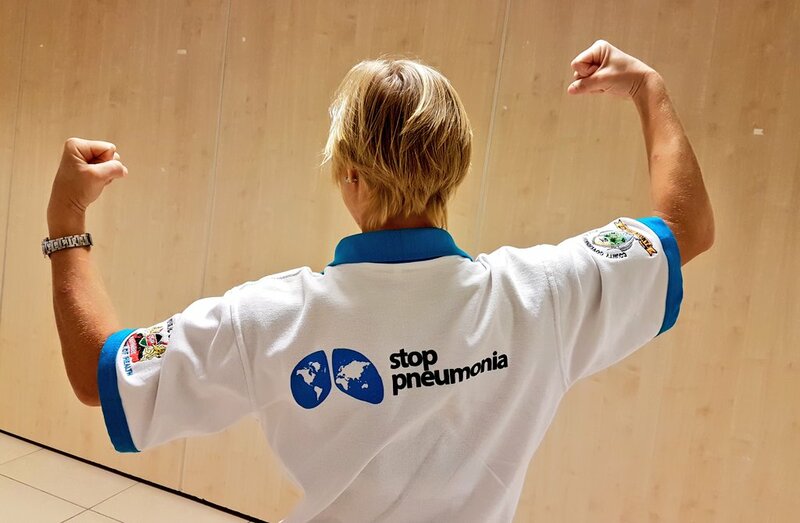 What’s the forward then Juliet, even as we look forward to achieving Global Action Plan for the Prevention and Control of Pneumonia and Diarrhoea (GAPPD) by 2025? 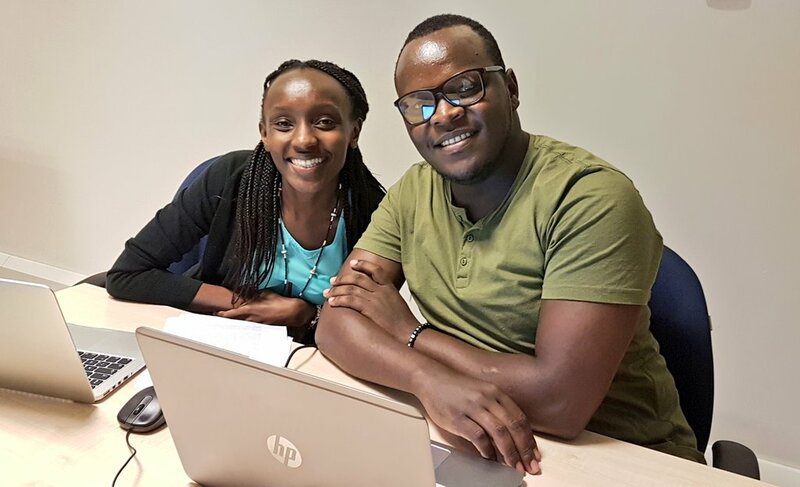 Many thanks Juliet for joining us on #IDeALChats even as we celebrate World Pneumonia Day. Quite an informative hour it has been. Thank you very much for having me! The conversation continues until we achieve GAPDD 2025!